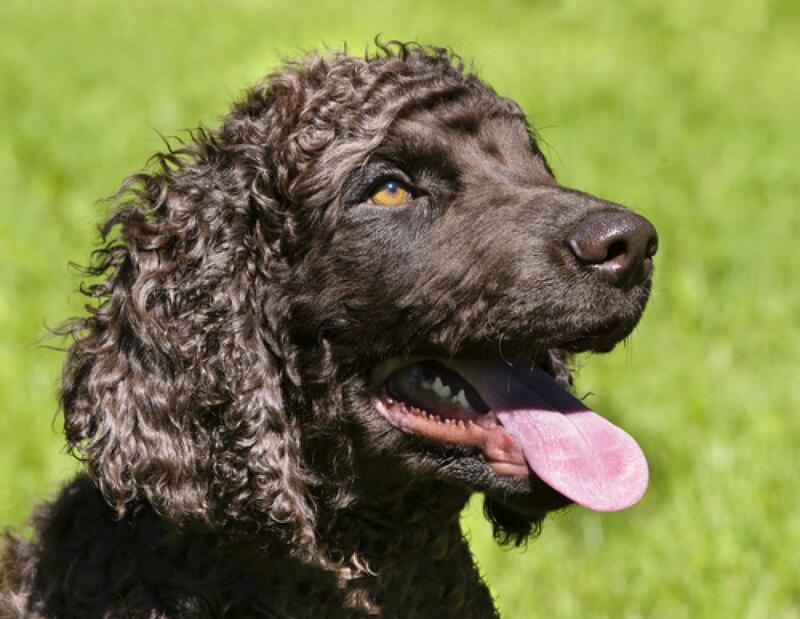 Welcome to Dog Pack's big blog of Irish dog names! Ireland is known for its lush green countrysides and tales of leprechauns, but there’s more to the historical island than folklore and meadows! Ireland is home to kind, yet fiery, passionate people who pride themselves on their loyalty. Does that sound like a certain furry member of your family? 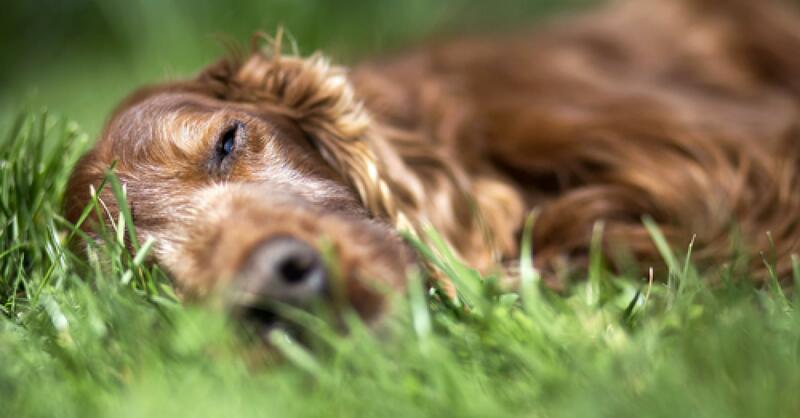 When you choose one of these Irish dog names, you’re not just paying homage to people who love potatoes, pubs, and tea. You can choose an Irish Gaelic name like Claddagh to honor your heritage, or pick a lively name like Clover to ensure you have a lucky dog! 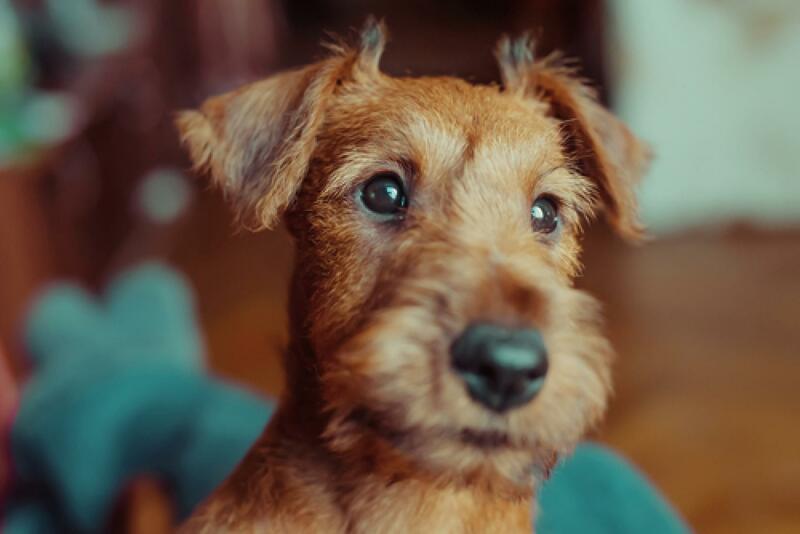 Take a peek over your pint or cuppa, and read these Irish dog names before you give your new best friend a lame ‘ol moniker. Sláinte! 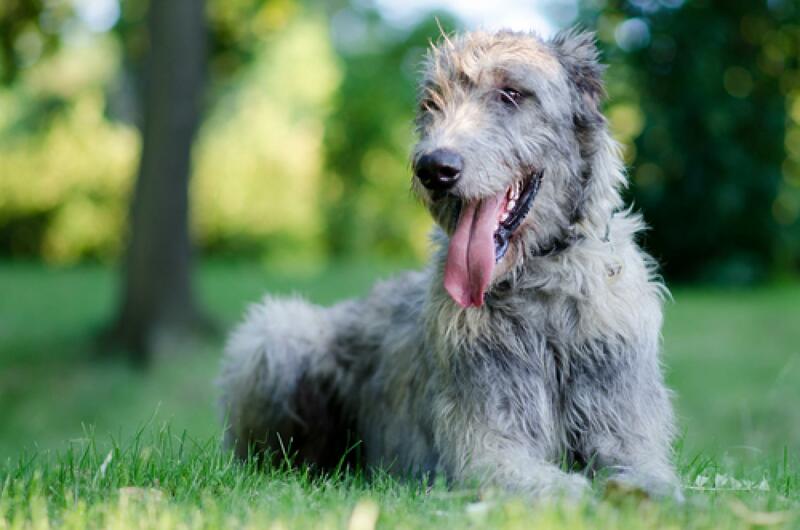 Find random Irish dog names on our dog name generator!